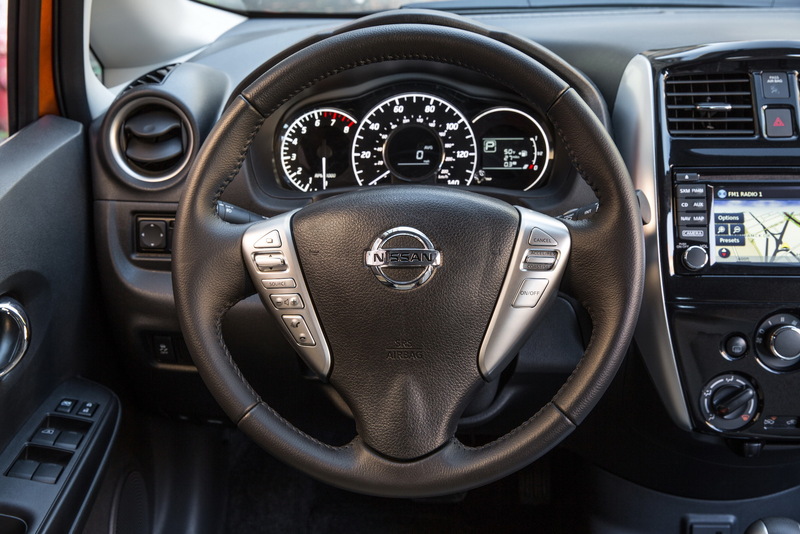 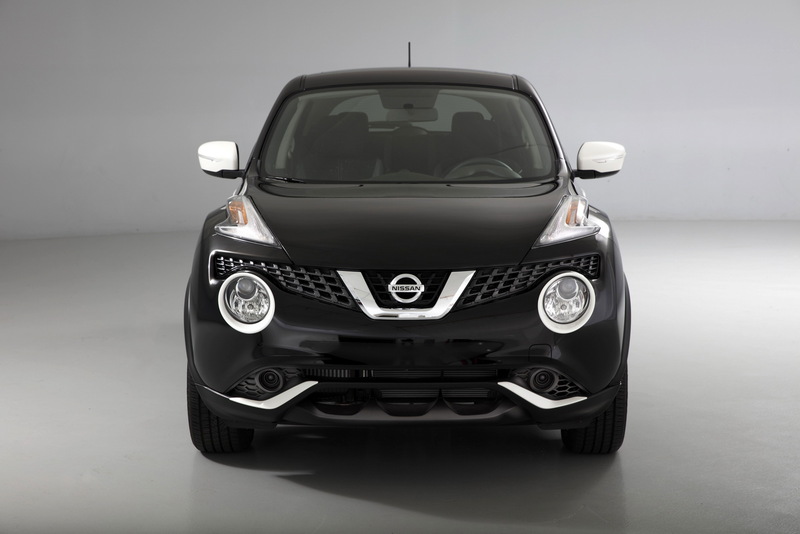 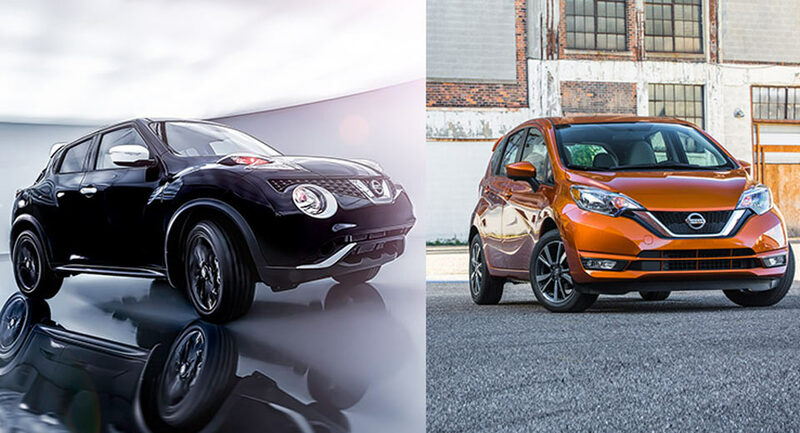 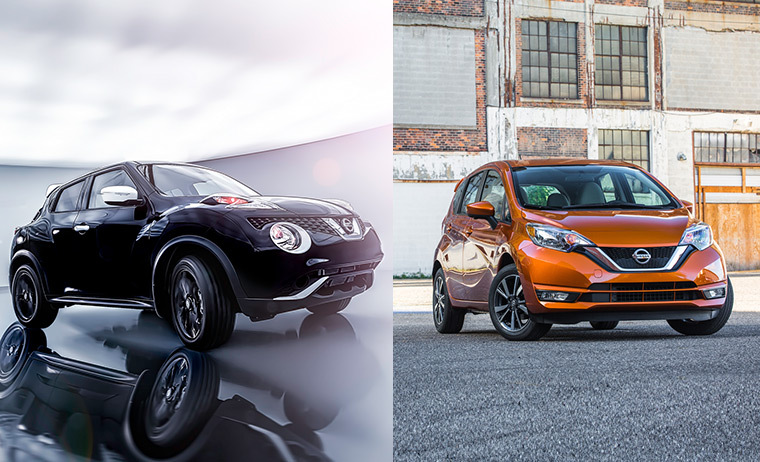 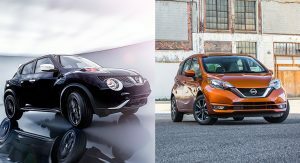 Nissan is getting ready for the 2016 Los Angeles Auto Show with two new 2017MY vehicles – a revised Versa Note and a limited production Juke Black Pearl Edition upgrade package. 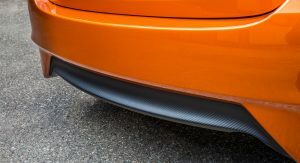 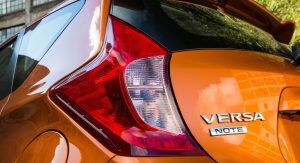 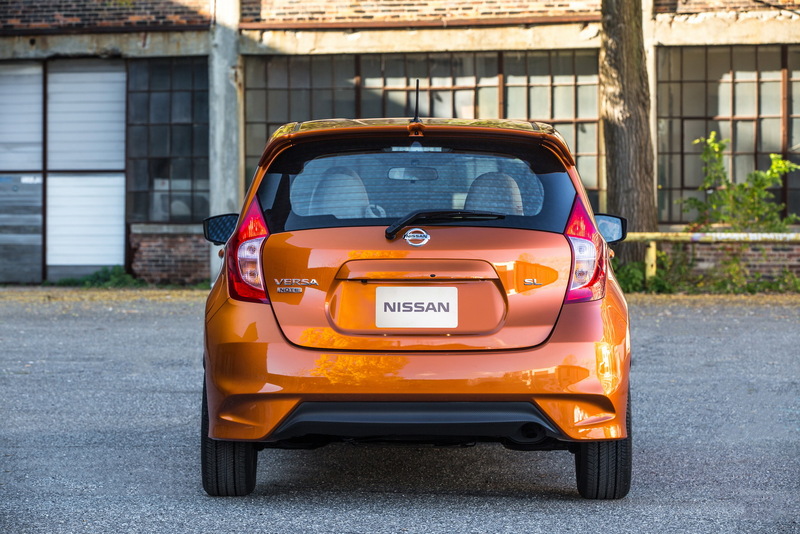 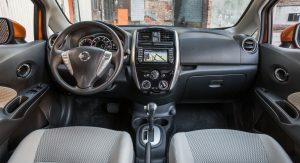 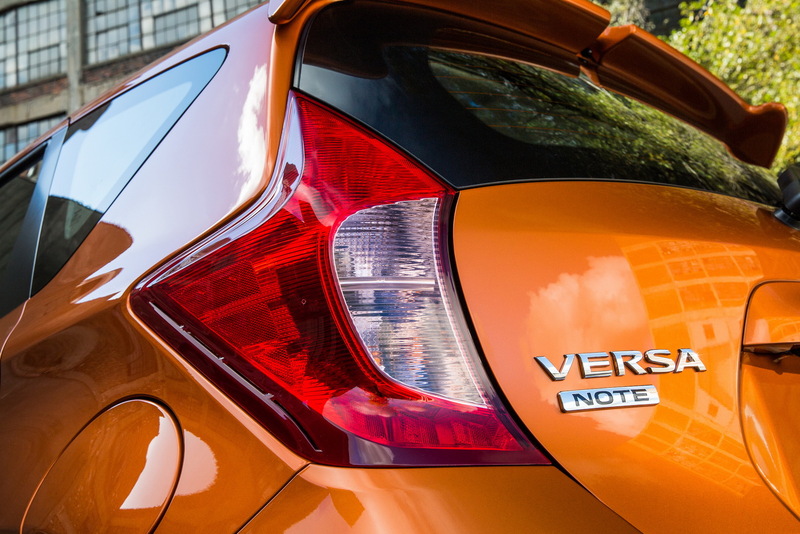 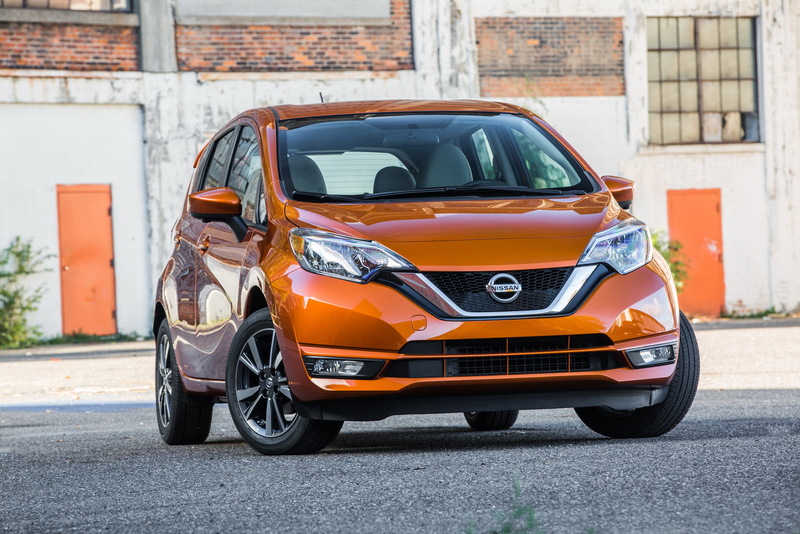 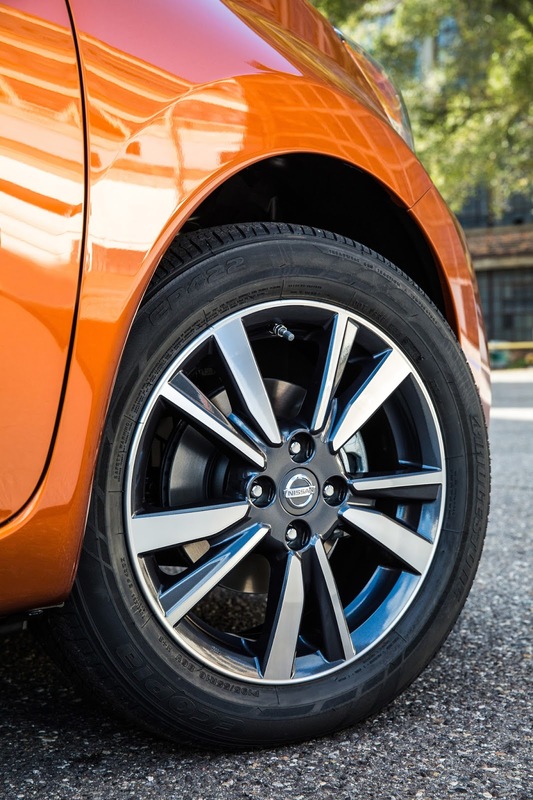 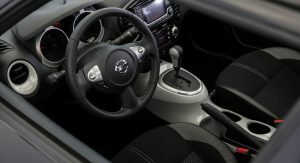 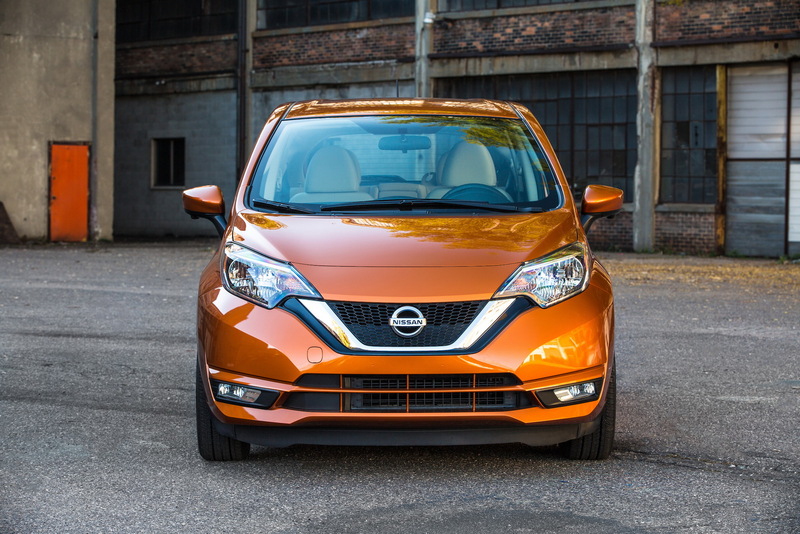 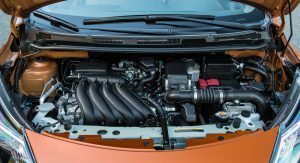 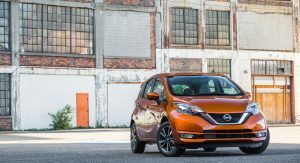 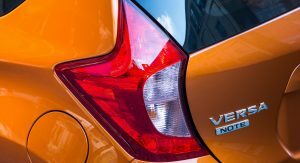 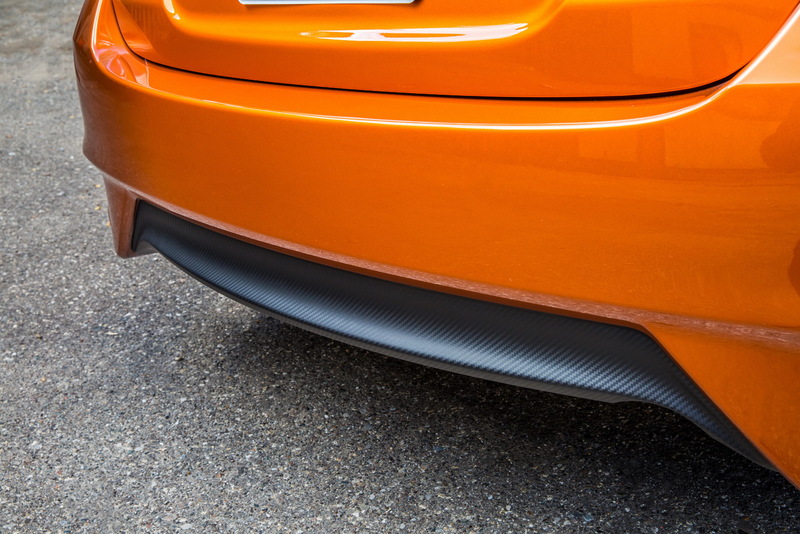 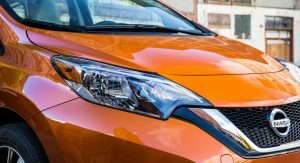 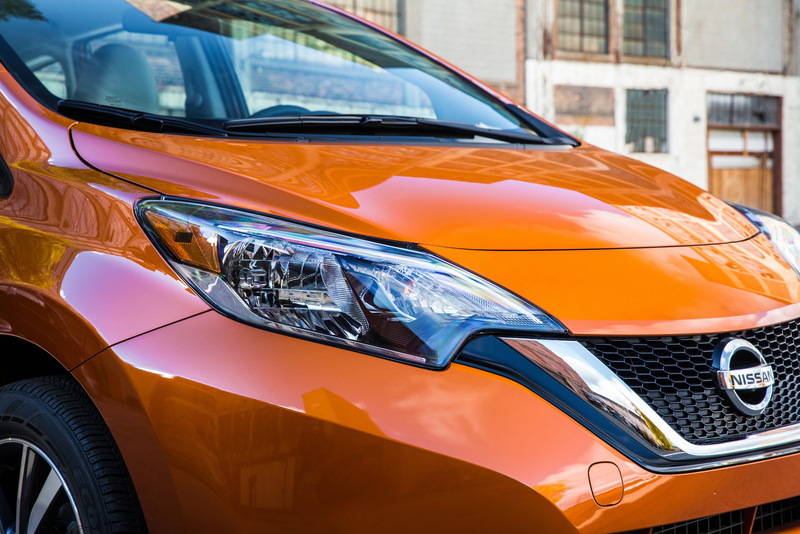 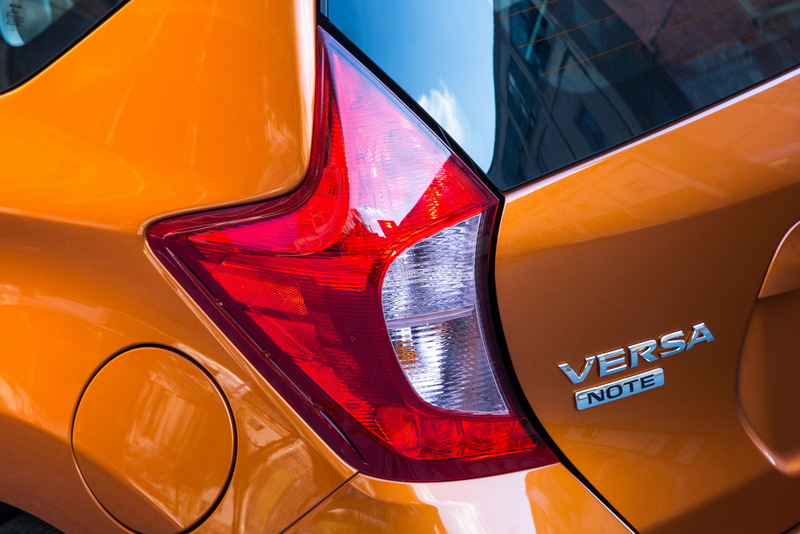 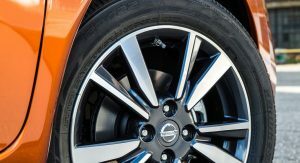 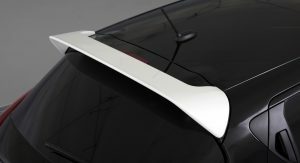 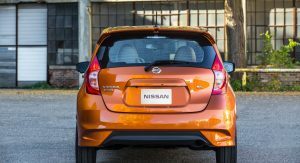 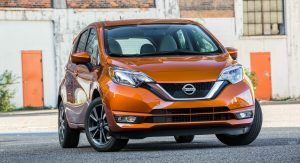 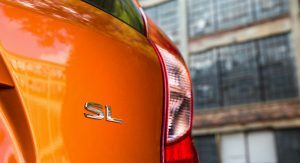 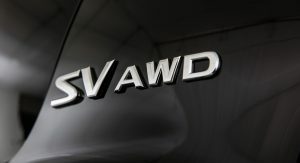 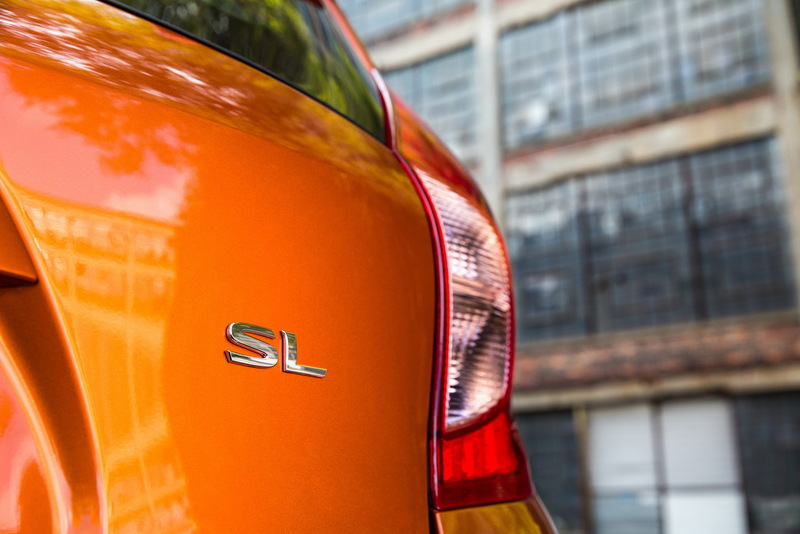 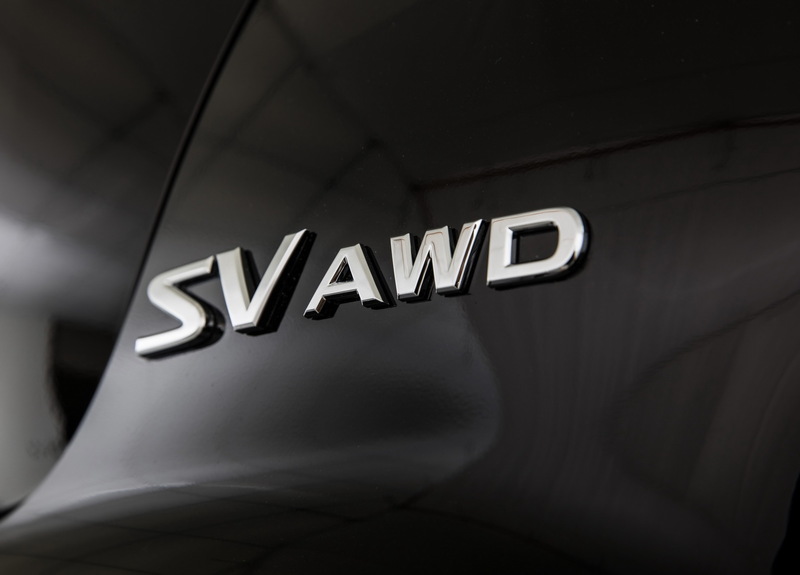 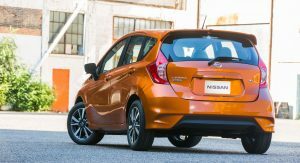 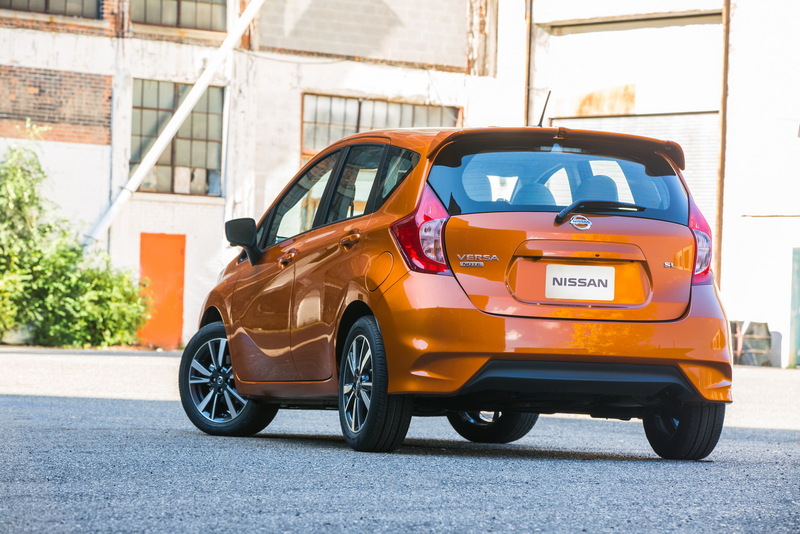 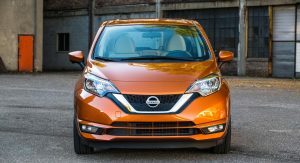 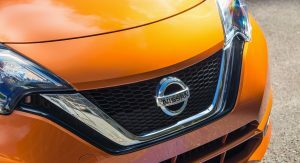 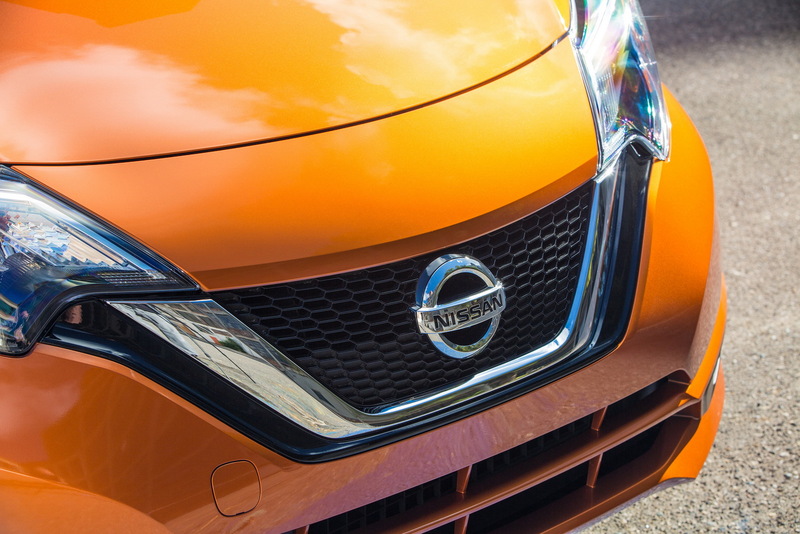 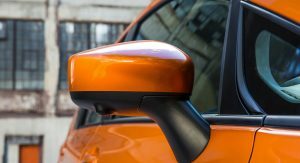 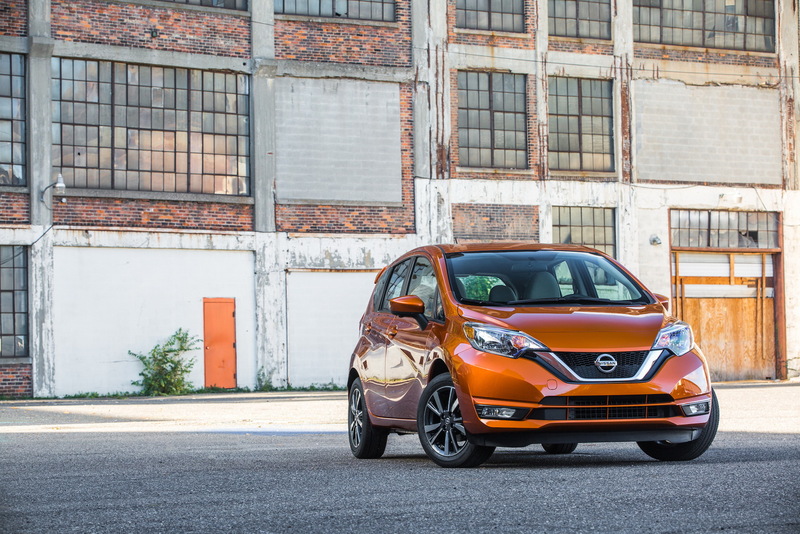 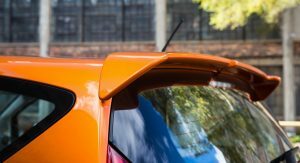 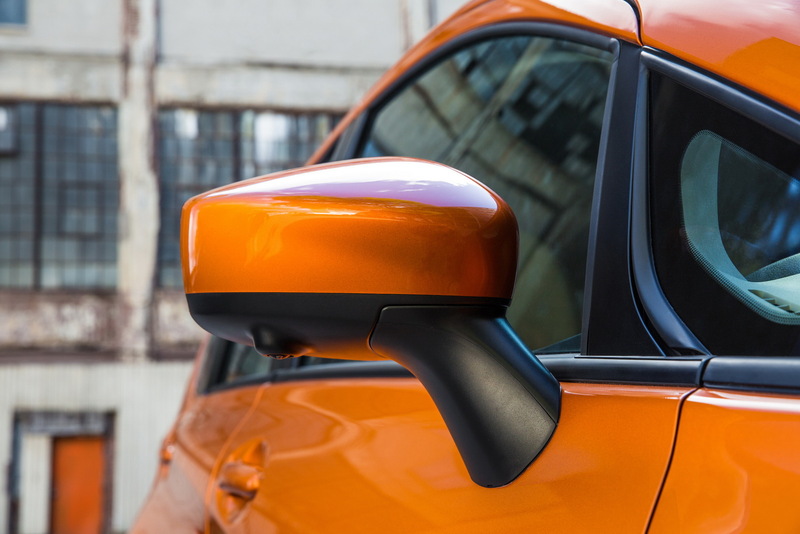 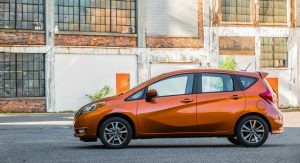 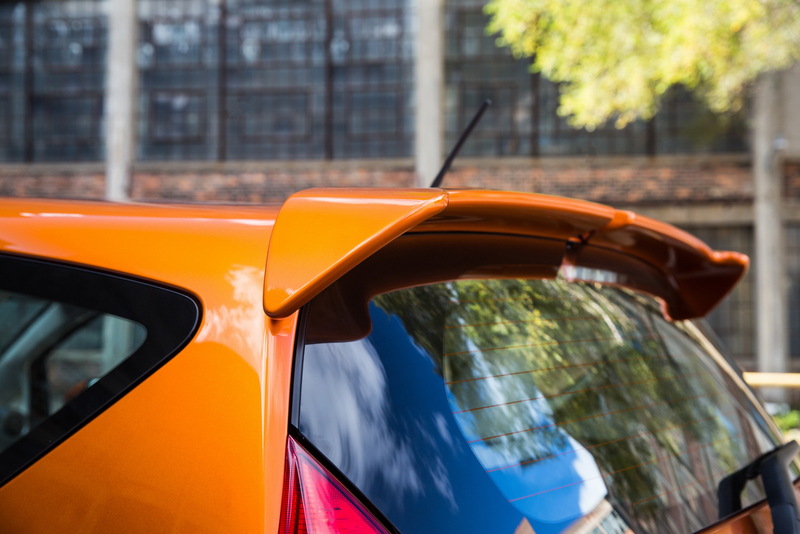 Highlighted by a new front end that moves it closer to the Sentra, Altima and Maxim from a visual standpoint, the 2017 Nissan Versa Note S, SV and SL grades also get a sporty rear fascia that was previously available on the SR, along with two new exterior colors – Monarch Orange and Deep Blue Pearl. 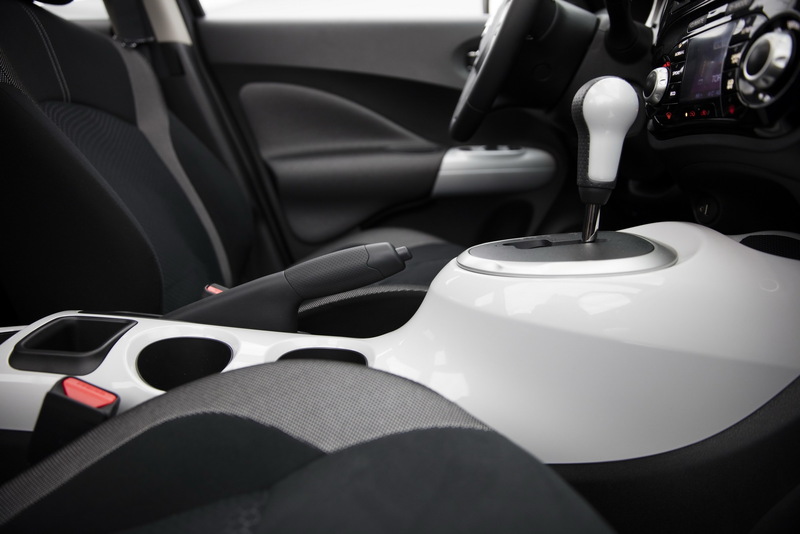 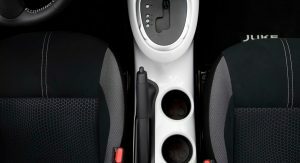 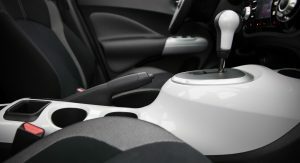 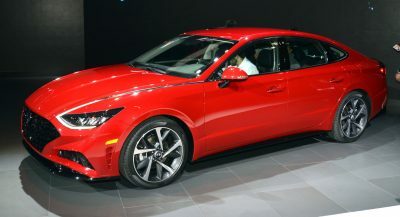 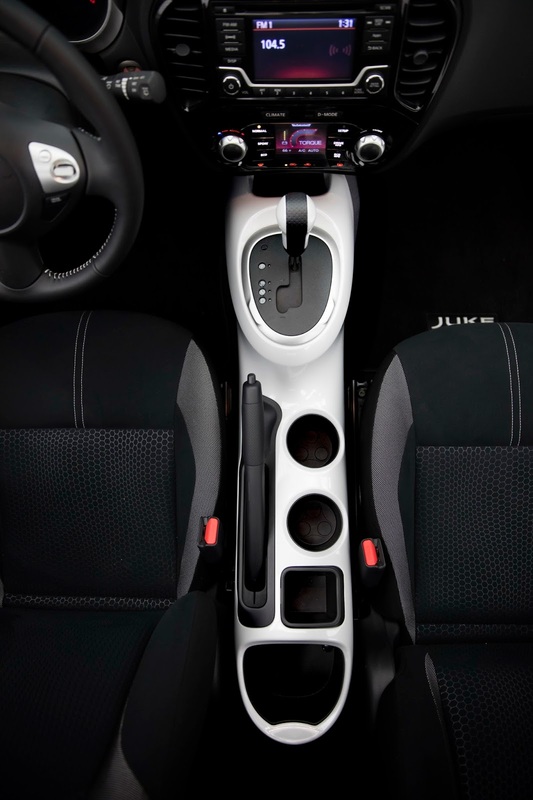 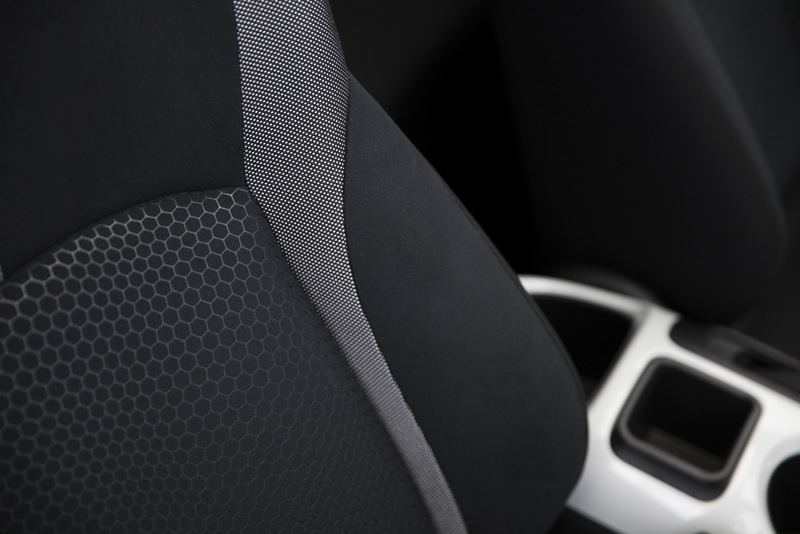 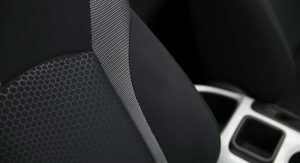 Additionally, the new model also benefits from revised 16-inch aluminum-alloy wheels for the SL trim level, and inside, larger cup holders, and a second 12-volt outlet for the SV, SR and SL trims have been added, while the first outlet and USB port have been relocated to the front of the center console. 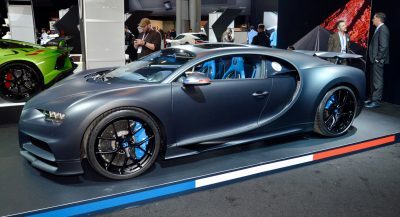 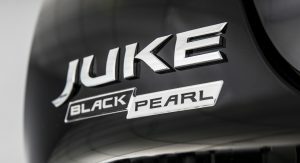 Power across the range is provided by a 1.6-liter DOHC, 16-valve, four-cylinder engine, mated with a next-gen Xtronic transmission. 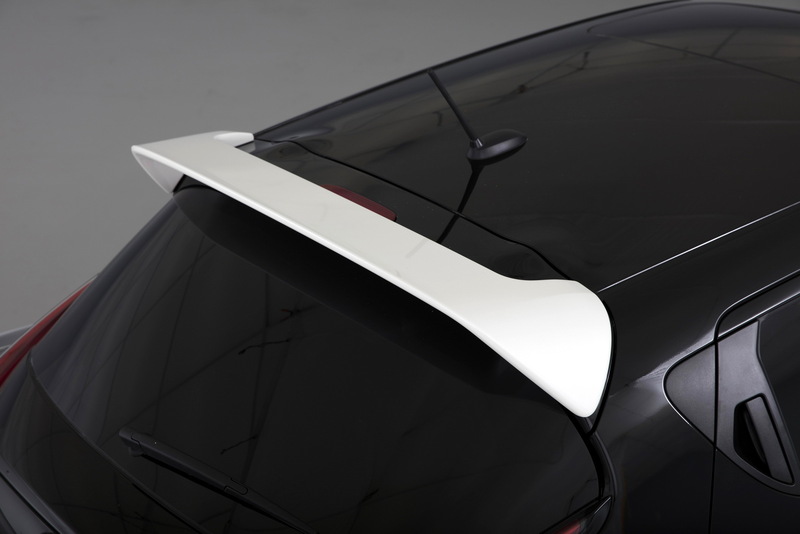 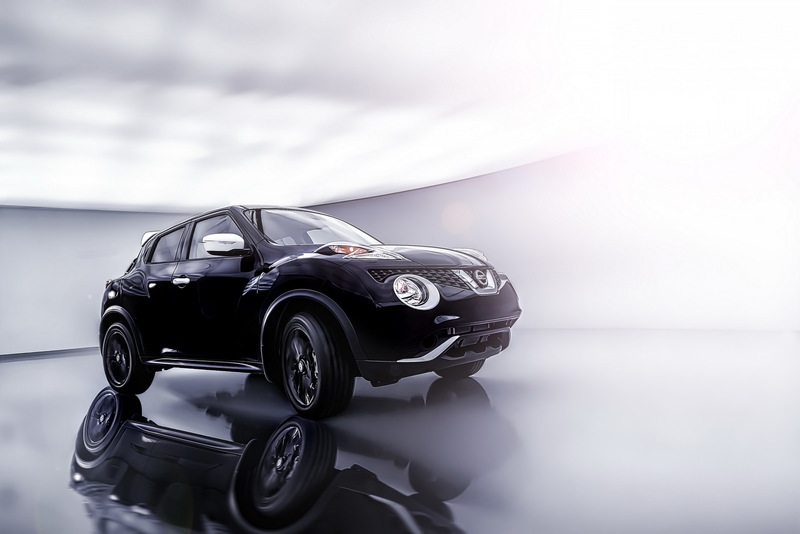 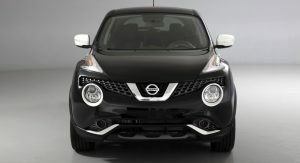 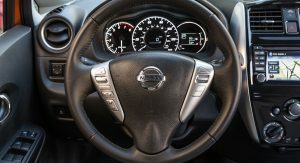 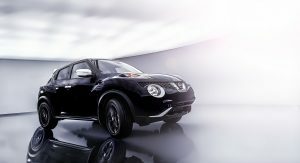 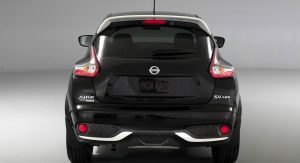 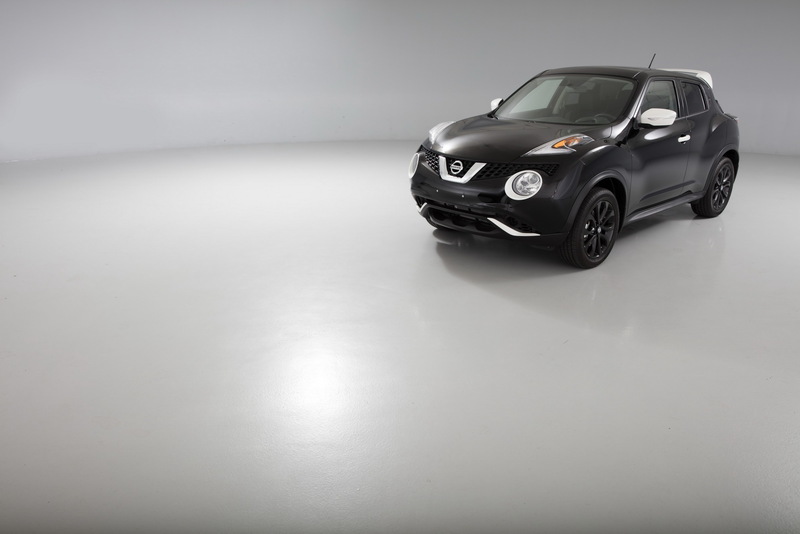 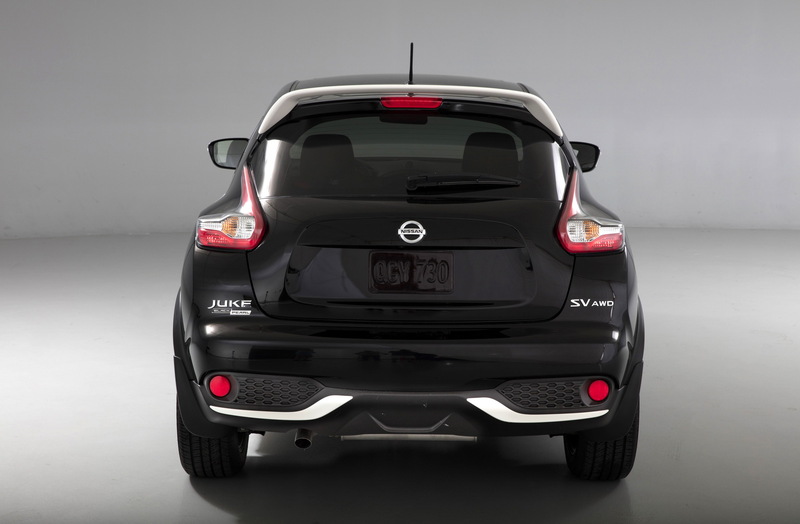 Nissan’s second addition to the automotive event in the City of Angles is the Juke Black Pearl Edition, an upgrade package aimed at the Juke SV, which adds white accents on certain exterior parts, black-finished 17-inch alloy wheels, wrapped in 215/55 all-season tires, and a special Black Pearl Edition badge. 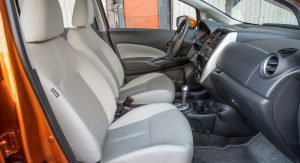 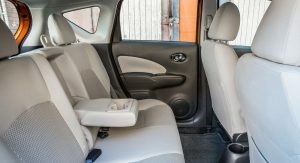 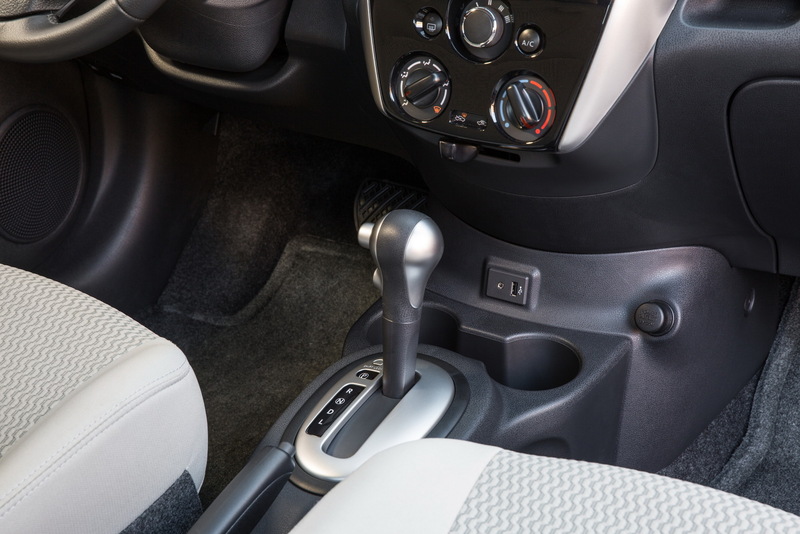 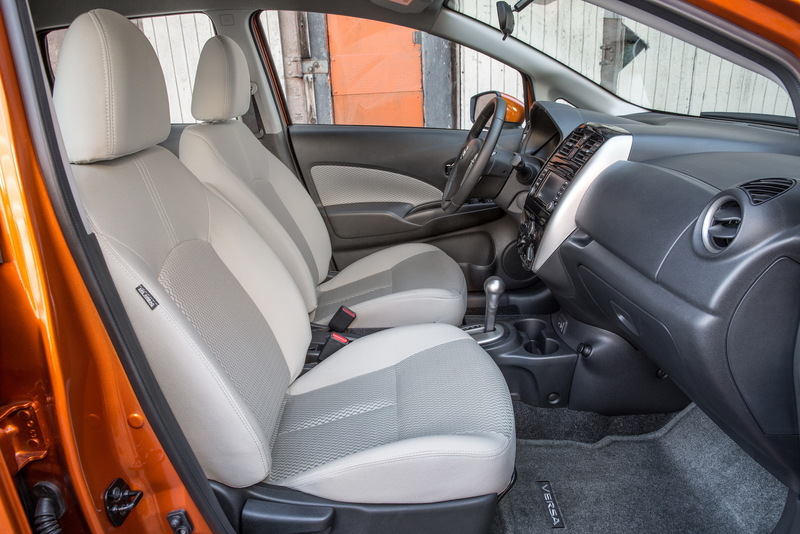 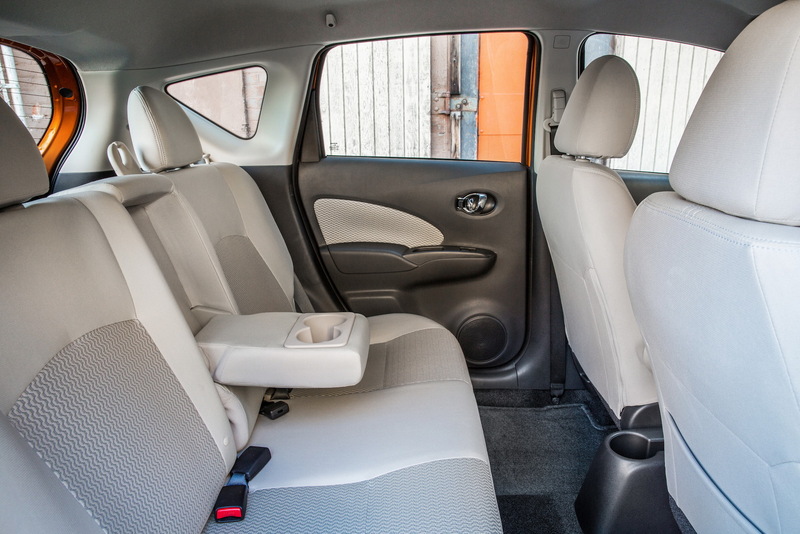 Inside, the small SUV has black cloth heated front seats with white stitching and different white inserts, while power continues to come from a 1.6-liter DIG-T, four-cylinder engine, producing 188 HP (191 PS) and 177 lb-ft (240 Nm) of torque. 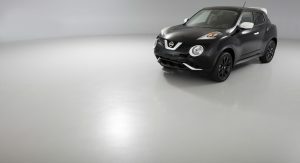 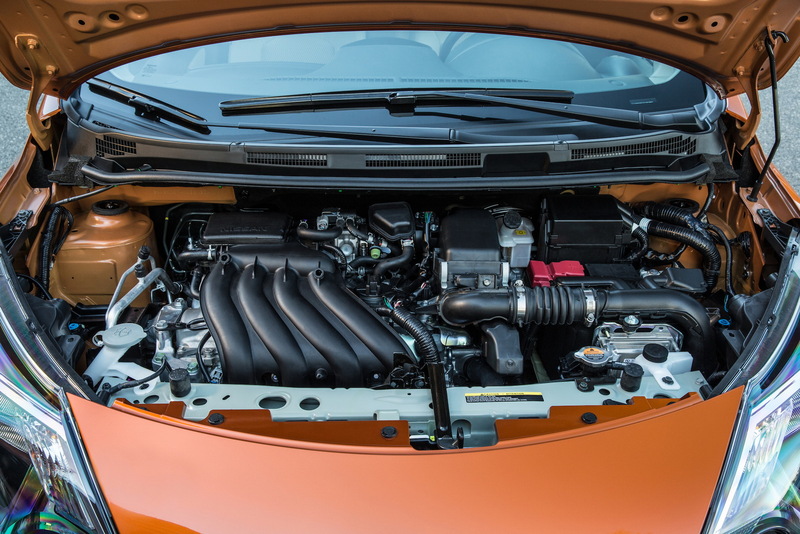 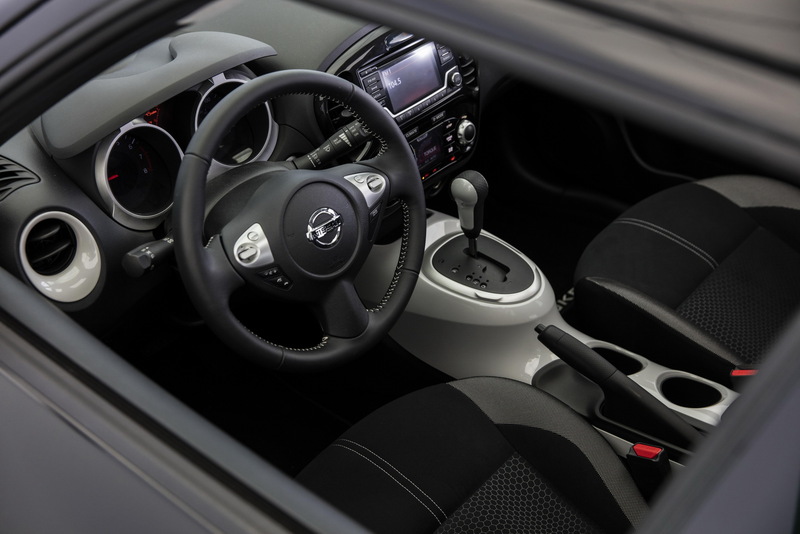 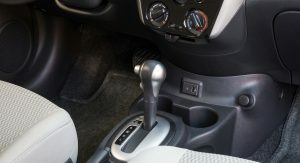 The unit is matched with the advanced Xtronic transmission, which helps the Juke return 28/32/29 mpg city/highway/combined (8.4/7.35/8.11 lt/100 km). 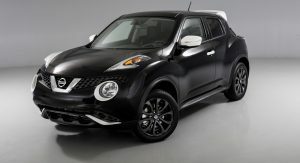 The 2017 Nissan Juke Black Pearl Edition will be built in 1,250 units, out of which 1,000 will be sold in the US and the remaining in Canada. 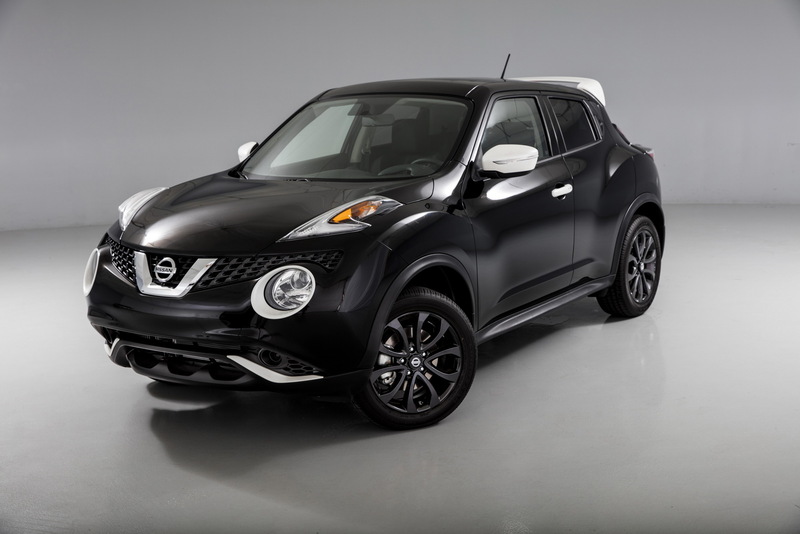 The upgrade package caries an MSRP of $1,190, while the 2017 Juke SV can be had from $22,550 in FWD and $24,400 in AWD. 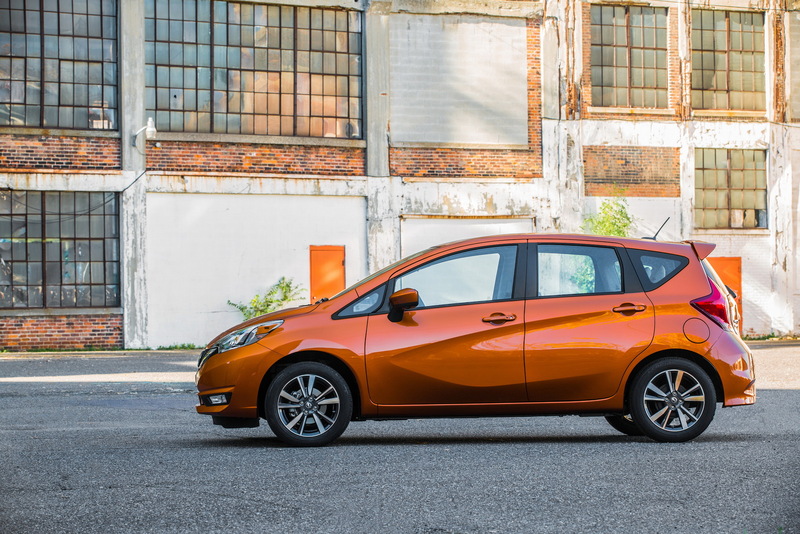 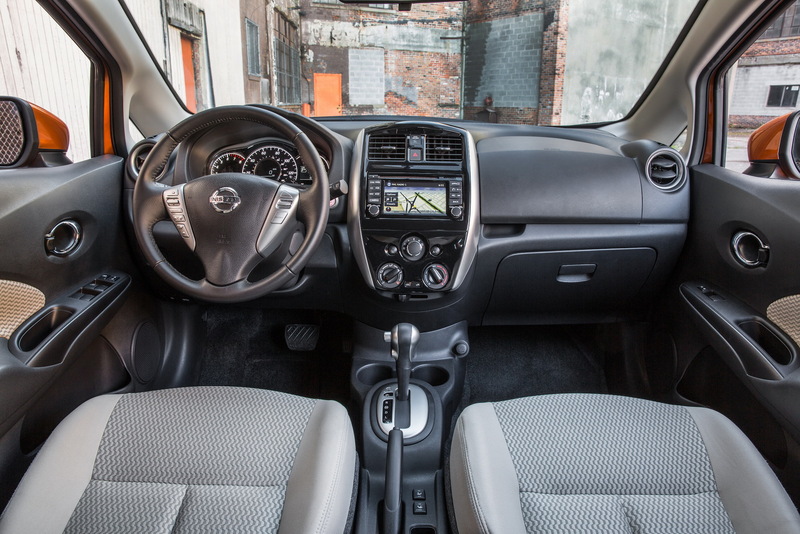 NICE PAINT ON THE VERSA, SHAME THE INTERIOR IS A DRAB GRAY.